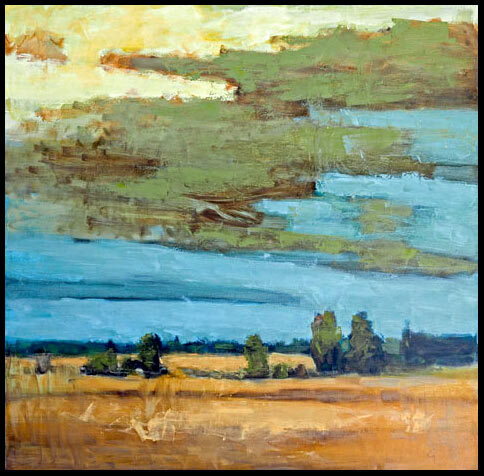 For Robert P. Roy, painting is an act that comes from within, from the soul. 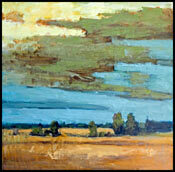 It is achieved through the energy that the artist draws from his subject. 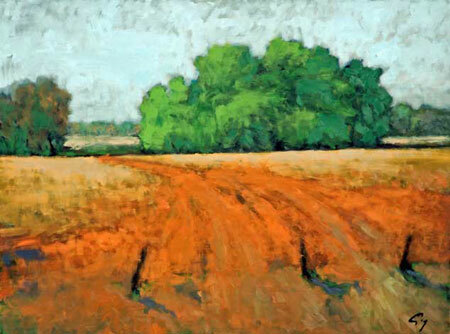 The subjects favoured by Roy are close by, found in our immediate environment. 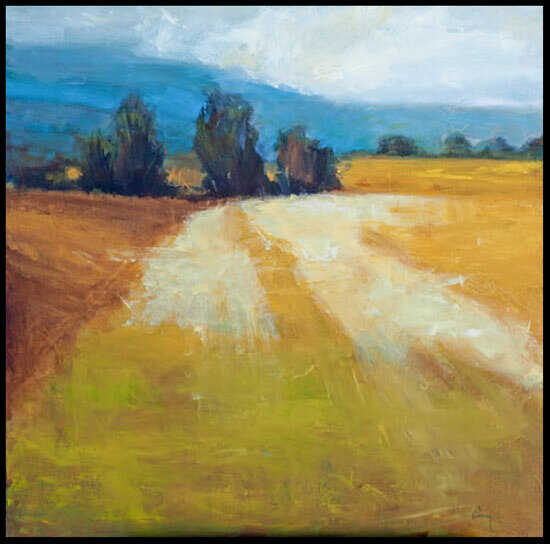 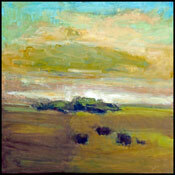 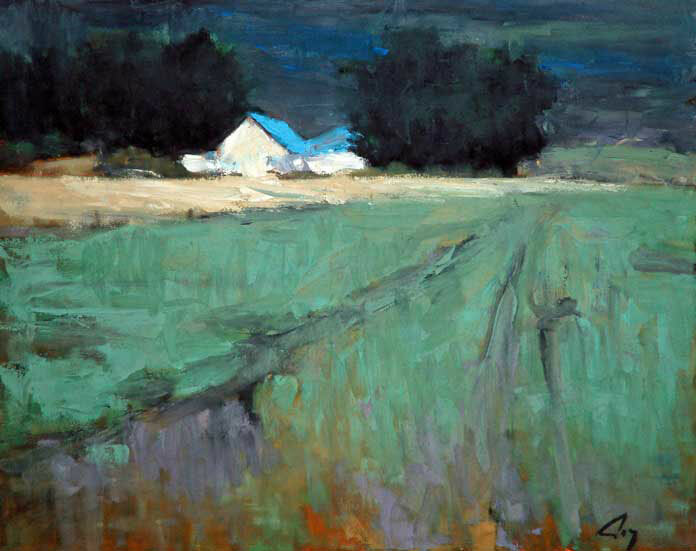 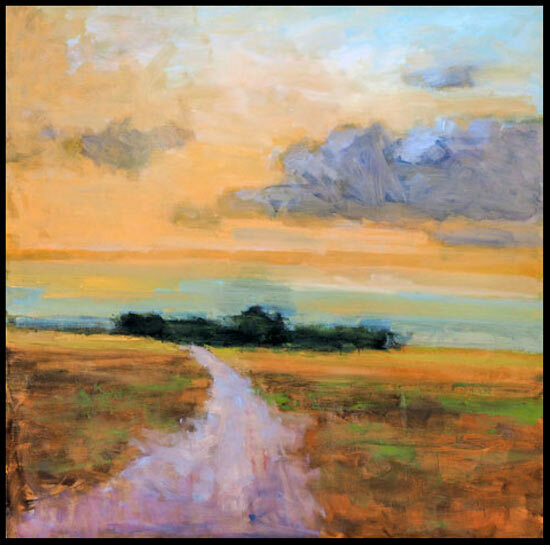 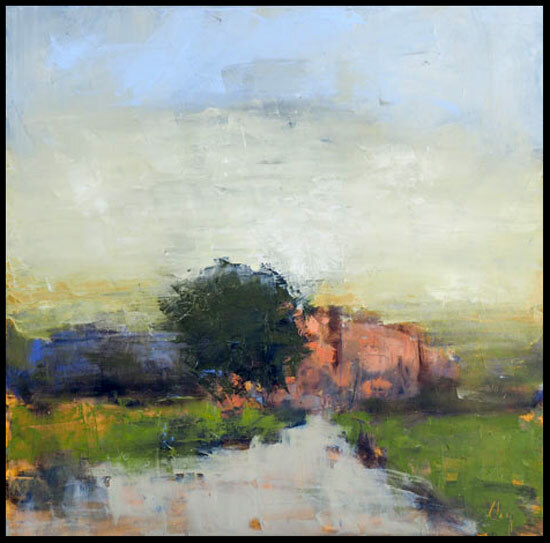 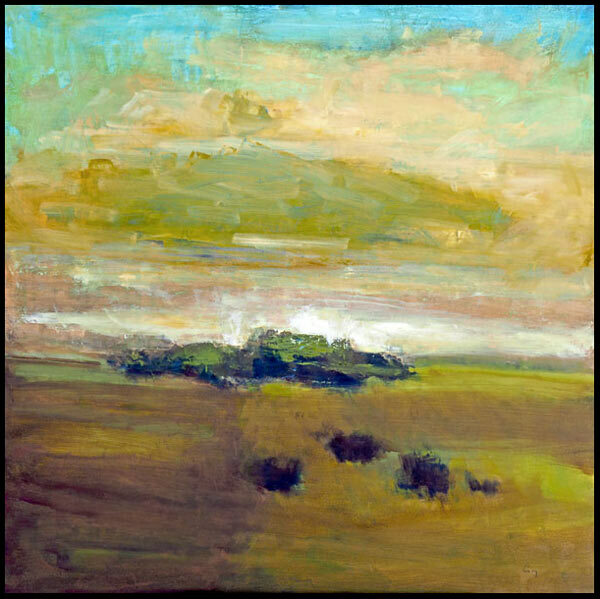 He puts on canvas the beauty of the local landscapes, the intensity of the rural tones, the slow migration of cloudy skies. 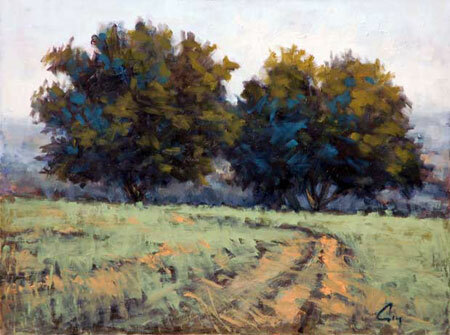 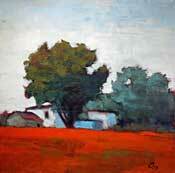 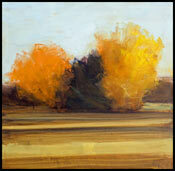 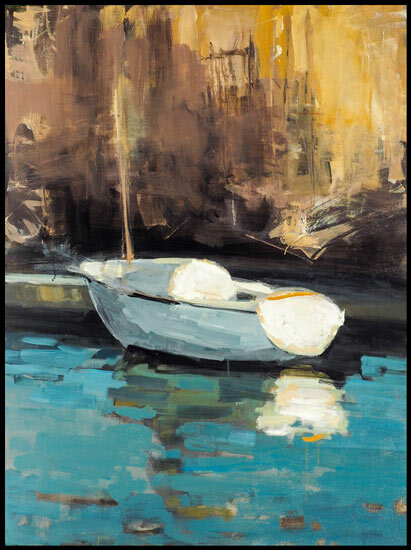 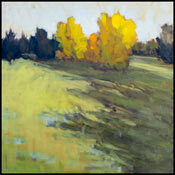 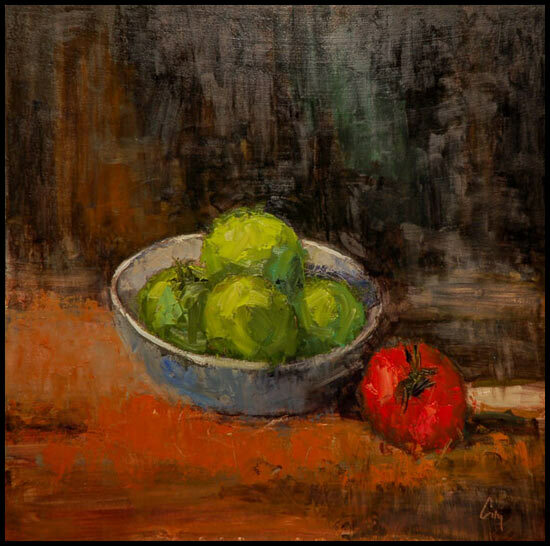 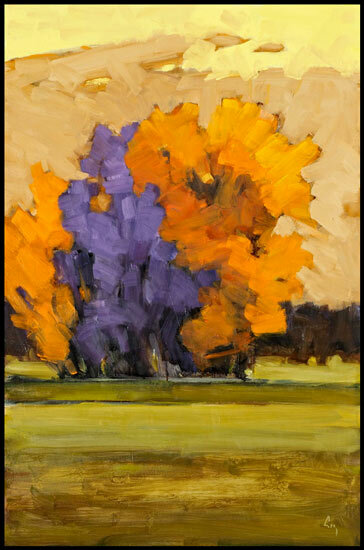 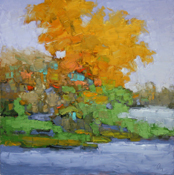 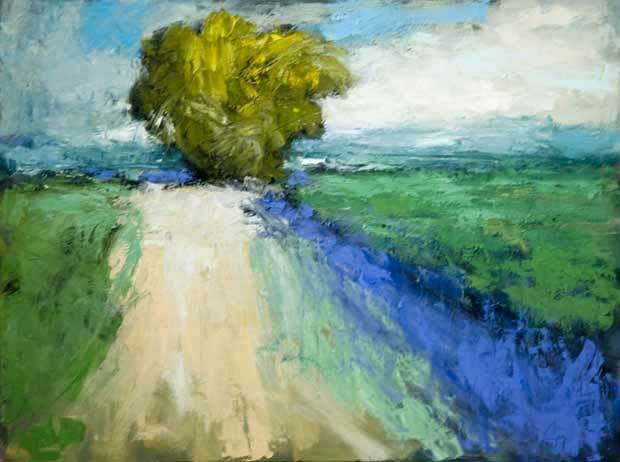 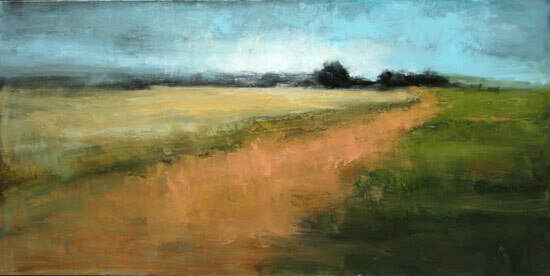 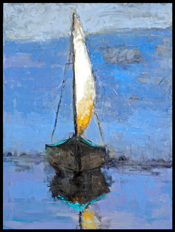 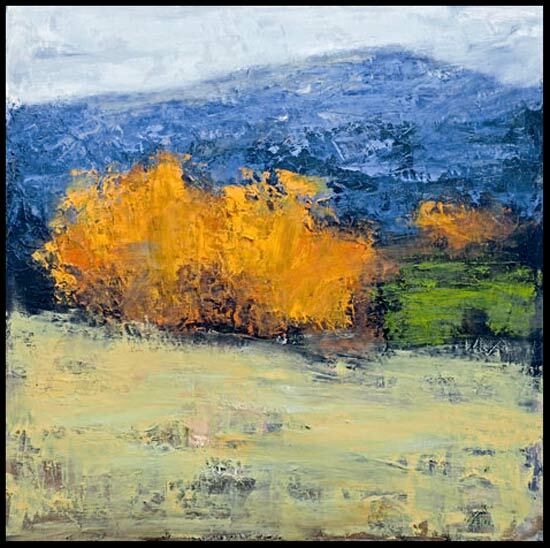 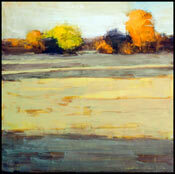 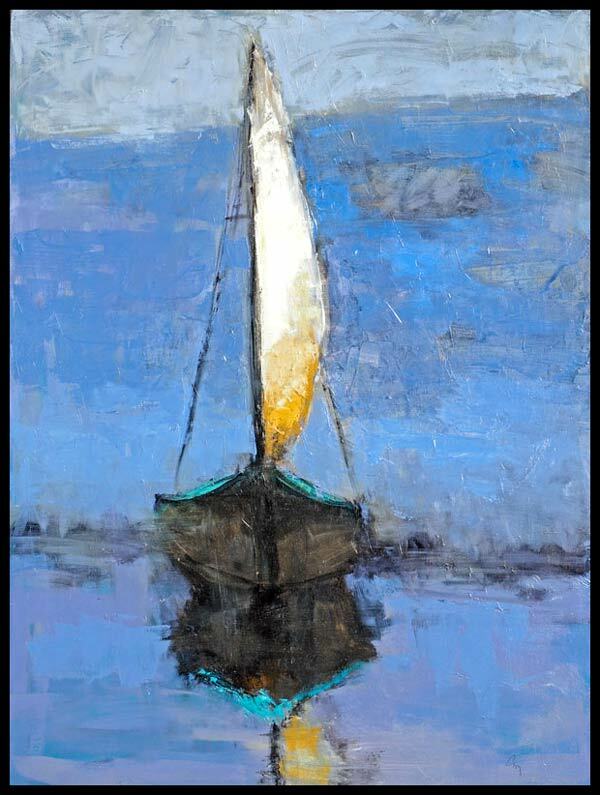 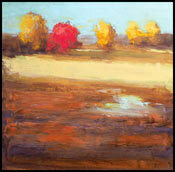 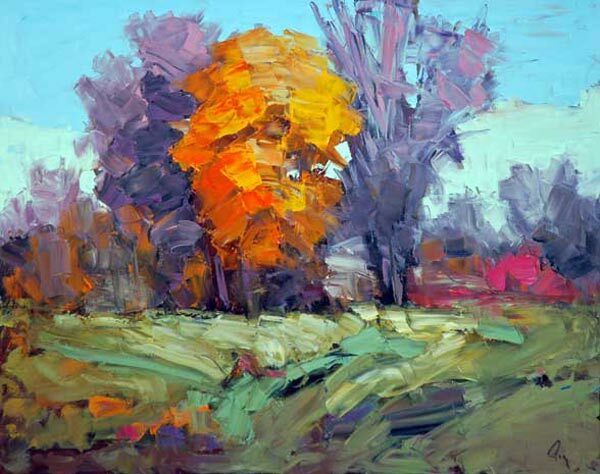 His painting is the reflection of his continuing study of form, colour and movement. 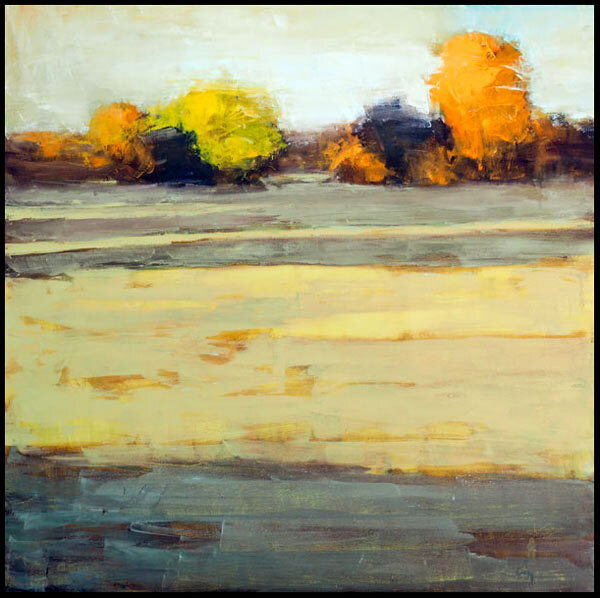 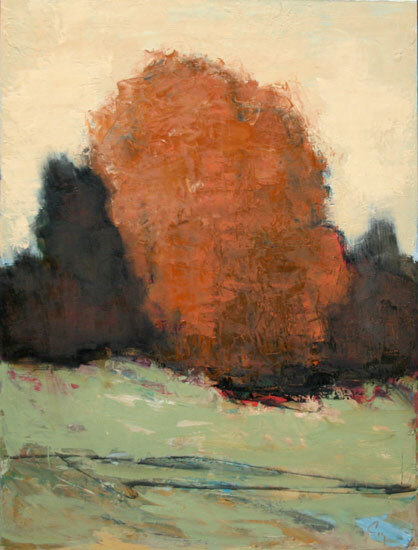 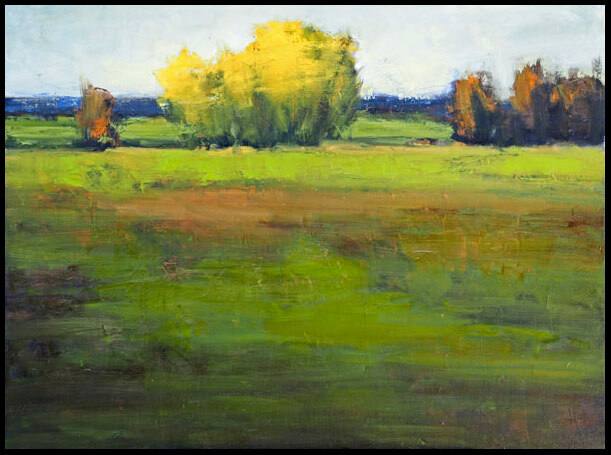 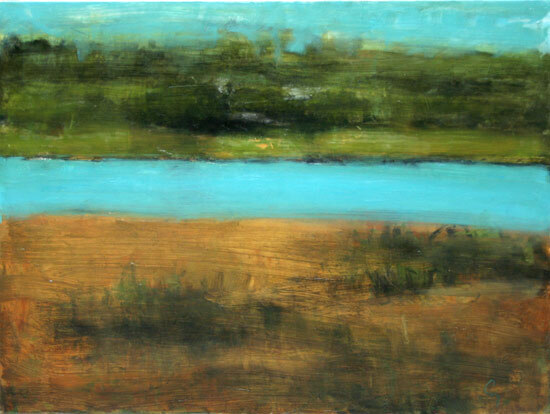 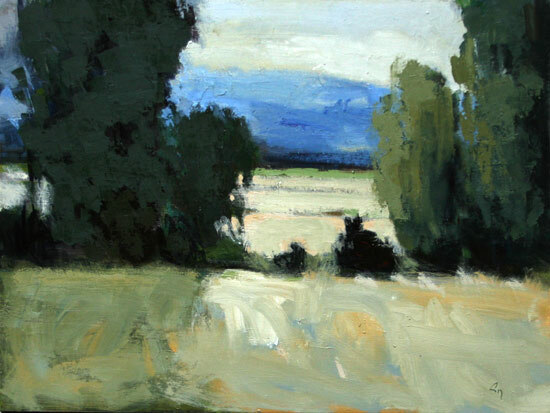 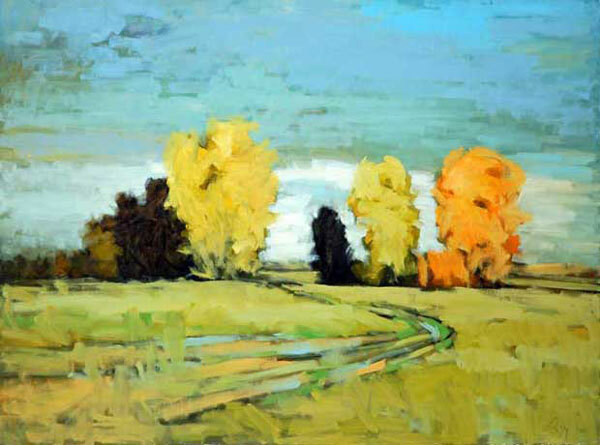 Robert Roy engages in a balancing act between form and color to set in motion a river landscape, a harvested field, a fallow, a woodlot, an infinite sky. 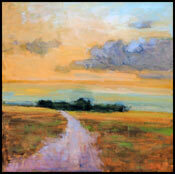 When the creative work is completed, the painting speaks to us.